“Welcome to Atlantic Station. Please take your ticket and proceed.” If you have parked underground at Atlantic Station — as you might if you attend the Eagle Star Awards — you have come in contact with TIBA Parking Systems. Israeli-based TIBA develops and manufactures hardware and software for parking access and revenue control systems. The company has 29 years of experience in barcode technology, design and production. TIBA works with hotel and university systems software, online reservations systems, mobile payments systems, and smartphone technology. Its U.S. base of operations is in Tucker. The company is a corporate member of Afcon Holdings and Shlomo Group Holdings, both traded on the Tel Aviv Stock Exchange. 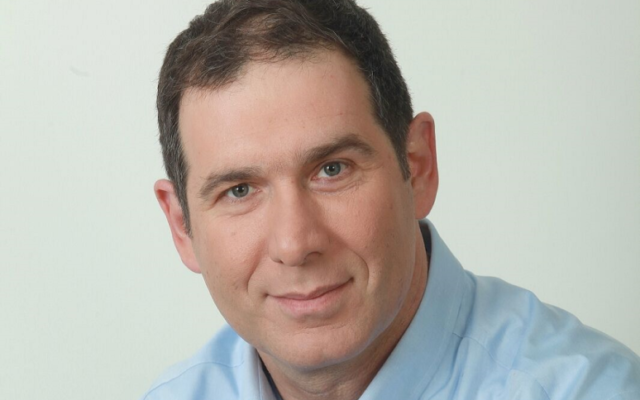 TIBA landed a $500 million deal with Israeli private equity fund Tene Investment Funds last fall and is using the investment to accelerate growth via research into the development of new products and the enhancement of existing products and services. TIBA’s long-term strategy includes exploring the acquisition of companies to facilitate growth. Such acquisitions could help the company expand into adjacent markets, add complementary products and services, or further leverage its distribution channels. Conexx identified TIBA as its Israeli Company of the Year because of its innovative spirit, creation of jobs, established revenue stream and strong leadership. Correction: A previous version of this article cited Erez Ezra as CEO and Michael Bigbee as CEO for the Americas in the Tucker office. Both have left TIBA. 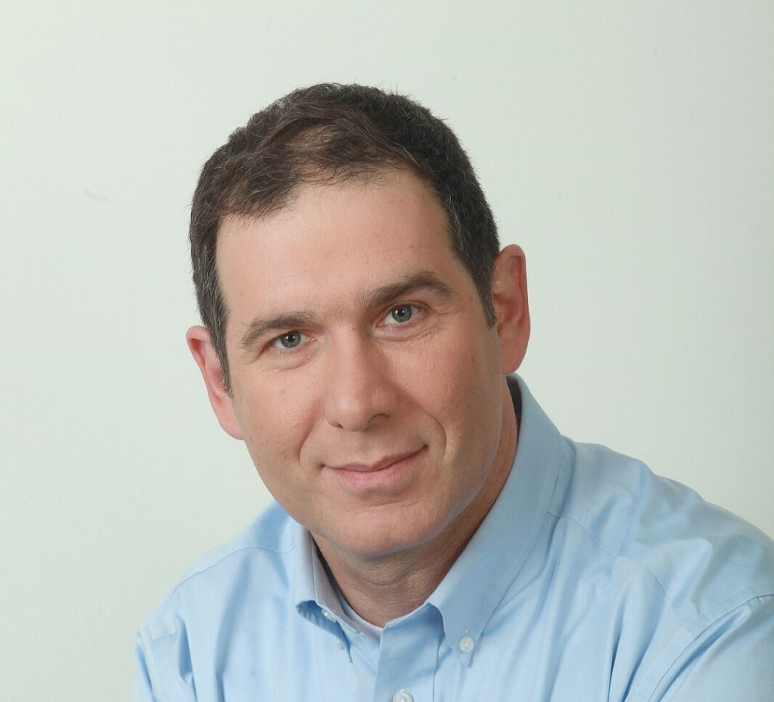 Information technology veteran Moshe David was named CEO of the whole company in February and, with no one in the role of CEO for the Americas, is overseeing American operations as well on an interim basis.